Lifelong learning is accepted as a part of personal and professional life. Maybe that’s because technology brings with it such sweeping changes, or fast-paced globalisation means we can’t rely on previous understanding of our industries’ rules and regulations. The availability of easy to access training, much of it free, from sources such as YouTube or open source platforms like MOOCs, means that individuals want immediate, specific answers to develop their skills. In 2015, the Bill & Melinda Gates Foundation turned to blockchain technology to help the 2.5 billion people worldwide without bank accounts. But what is blockchain, and how are international charities making use of it to improve the livelihood of the those in the less-developed world? Football is home to controversy in all its forms. From headline signings to refereeing decisions to the cost of pies in the ground, the game has a big talking point every week. A recent controversy came at the hands of Arsenal, who have agreed a deal with the Rwandan Development Board in which ‘Visit Rwanda’ will be featured on the sleeves of their shirts. Under the three-year deal (worth a reported $39 million), Rwanda becomes the club’s ‘official tourism partner’. 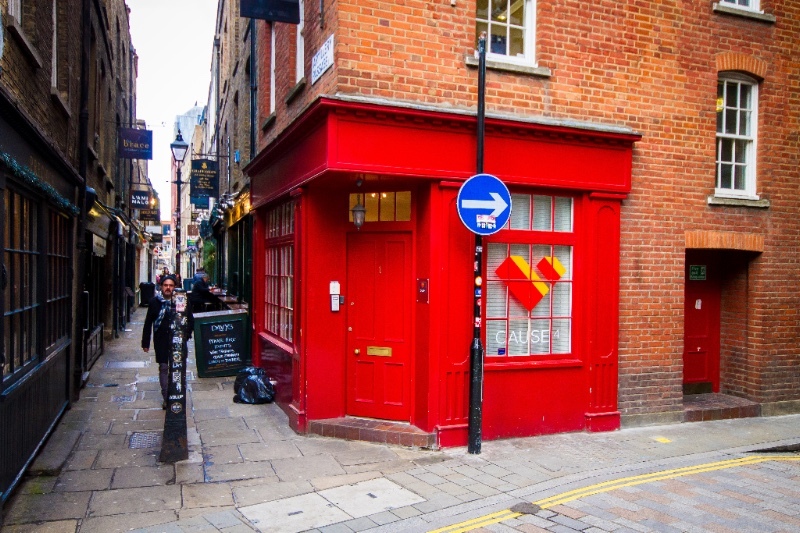 This week, Cause4 moves into new premises, a Mindspace shared office in the heart of the City of London. For us, it’s more than an office move, it’s the end result of an exploration into how our company wants to operate, where we get our inspiration from and how we think the future is going to unfold. As we enjoy the summer sunshine, we are delighted to share our Summer Newsletter with you, with some of our highlights over the last few months, and news of what to look out for. Close Brothers’ Trustee Leadership Programme continues throughout 2018. Delivered by social enterprise Cause4 in partnership with Close Brothers Asset Management and the Clothworkers’ Company, this award-winning Trustee course now trains over 500 Trustees a year and gives professionals the skills and confidence to join a charity as a board member. 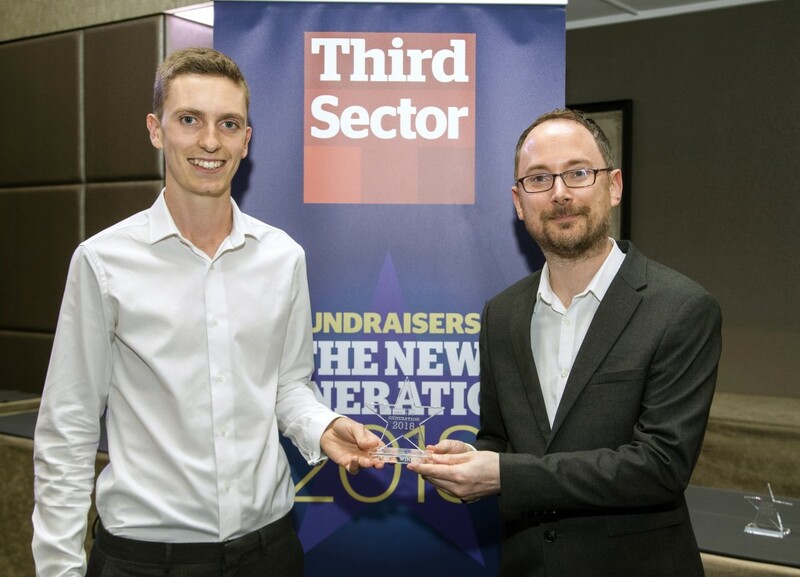 Our very own Development Coordinator Ed Harvey has impressed an expert panel of judges to win Third Sector's Fundraisers: The New Generation Award. Tensions are running high and there is a high degree of nervousness from artists, employees and trustees alike about what’s appropriate when soliciting funding. Following on from its most successful year yet, the Trustee Leadership Programme will continue to grow in 2018, returning to Bristol for the second time, on the 24th of May. The programme, created in partnership with Close brothers Asset Management and the Clothworkers’ Company, covers key regulatory issues for Trustees and their responsibilities, also includes a networking event with charities seeking Trustees. A new online course has been developed to help arts fundraisers promote the arts as a charitable cause worthy of investment. According to the latest Charities Aid Foundation CAF UK Giving Report 2017, the arts remain the least commonly supported cause in the charity sector, despite the high number of people who engage with the arts.